Why Jobs Matter -This World Down Syndrome Day and Every Day! As you know, March 21 is World Down Syndrome Day! There are a lot of campaigns going on, and as I said in a previous post, we will be doing a few things that day as a family! 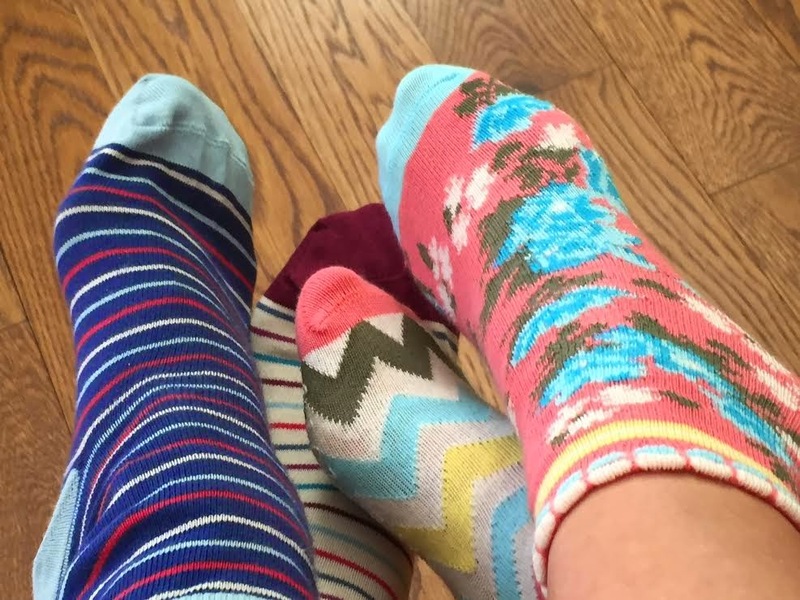 But we will also join the Down syndrome community in this celebration by rockin' our socks! In fact this year, a small group of my friends and I will be swapping socks with each other! We are sending them to each other from a few places across the United States! ME's and mine came from my friend, Mary, who lives in Colorado! Are they cute or what! But we wanted to do more than rock our socks! We will also participate in the Random Act of Kindness campaign, but with a twist! We wanted our act of kindness to be meaningful to people with Down syndrome in a more significant way. We want to show our support to adults who have a developmental disability who are employed! We want to highlight how important jobs are to those who have a I/DD! We chose to do it this way, because quite simply... jobs matter! And Steamers Coffeehouse knows that! During the month of March, I will be highlighting businesses that are committed to employing adults who have I/DD. 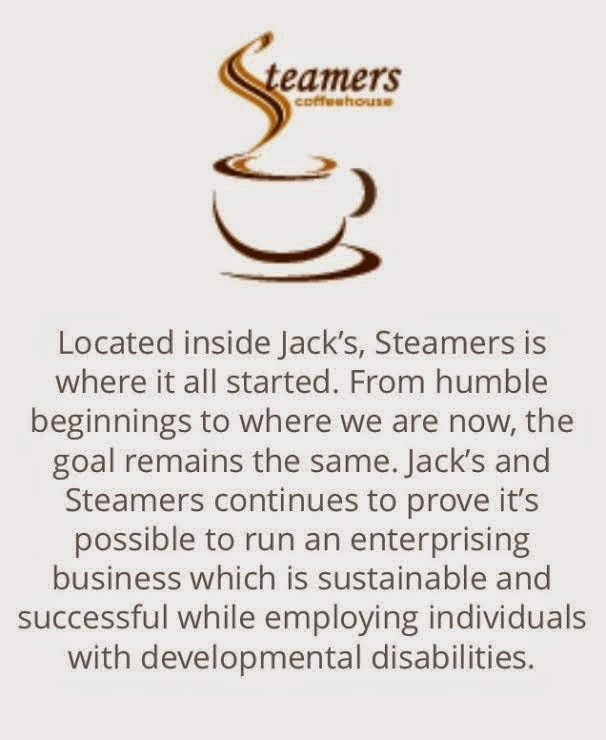 We are very proud of Steamers Coffeehouse for their commitment to employing individuals who have I/DD! 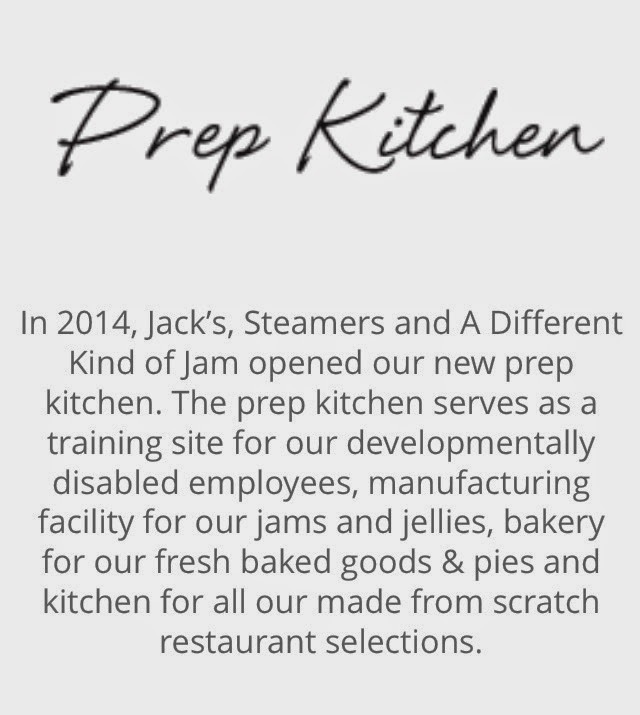 So this World Down Syndrome Day, the Grover family will be handing out 47 jars of Steamers Raspberry Jalapeño jam, cream cheese, and crackers in honor of all of Steamers' employees!! So, Aaron, Alexa, Amy, Betsy, Cassie, Chris, Crysta, Darol, David, Denise, Elsa, Emily, Jill, Jennifer, Jessica, Karen, Kira, Luke, Nate "Dogg", Qiana, Penny, Robert, Meri, Nicole, Sara, Sharvetta, Sonya, Stephanie, Nick "Tiger", and Tina, here's to you! Thank you for helping us spread the love this World Down Syndrome Day! ** Also, if you are interested in being in the remake of this video, please send a photo to me at diane@dianegrover.ME! Click here to read why I am doing this little project! 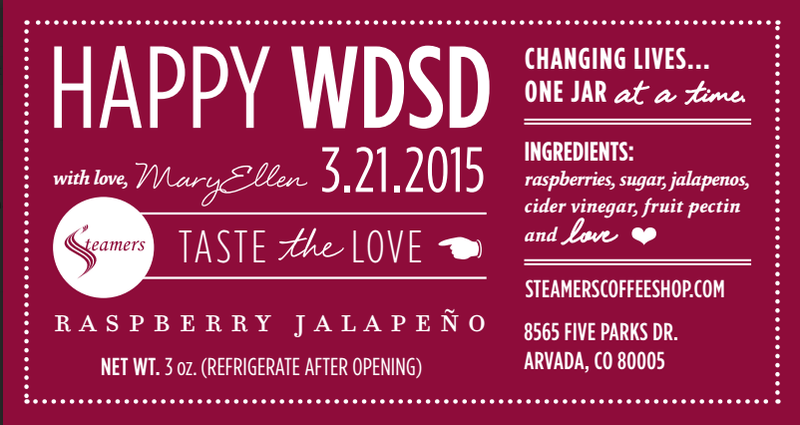 This entry was posted on Friday, March 6, 2015 and is filed under Jalapeño Jams,Jobs matter,Steamers,World Down Syndrome Day. You can follow any responses to this entry through the RSS 2.0. You can leave a response.